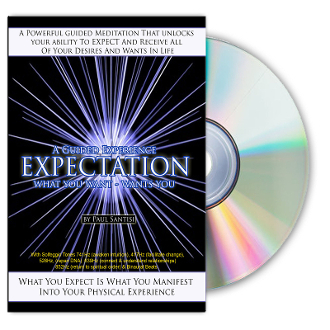 power of expectation and intention. On For BEST RESULTS! Over 1 hour!